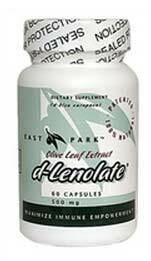 d-Lenolate is an all-natural herbal supplement that provides the protection you need from invading microorganisms that weaken the immune system. Using a patented extraction process, d-Lenolate has been shown in a double blind study to strengthen the system’s defenses and enable the body to efficiently eliminate toxins. 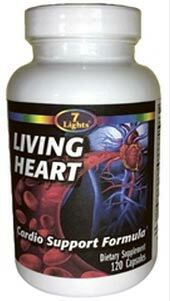 LIVING HEART represents the most complete and beneficial cardio protective supplement ever formulated for preventing cardiovascular disease. The blend was scientifically created with clinically proven nutrients that can reduce cholesterol naturally, maintain normal blood pressure, combat inflammation, and nourish the heart with vitamins and minerals proven to have cardiovascular protective properties. If you don’t want to succumb to America’s #1 killer, then you need LIVING HEART as your trusted heart health supplement.